Geography is about people, places and the world around us. 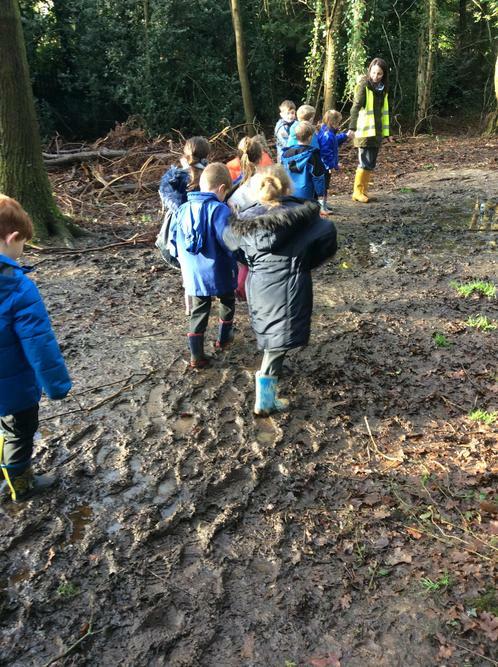 Children see Geography each day as they learn to make sense of the world and move about within it and at Stoke Park Infant School we aim to inspire our pupils’ fascination about the world around us and the people living in it. 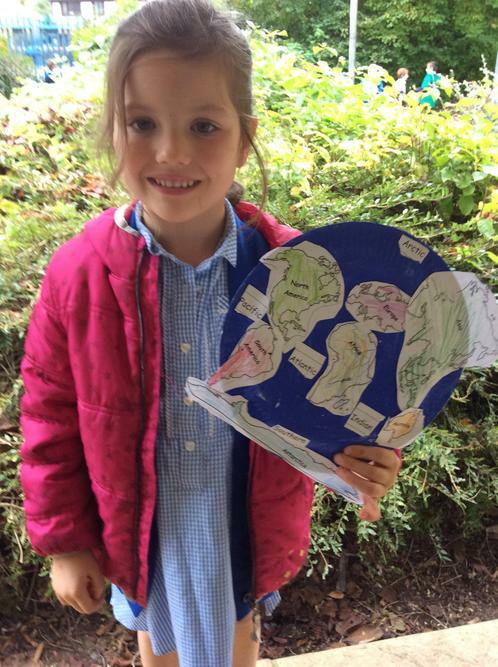 Aspects of Geography appear within the Area of Learning called Understanding the World in the Early Years Foundation Stage Framework, which is the curriculum for our Reception children. In Key Stage One we teach the National Curriculum for Geography. 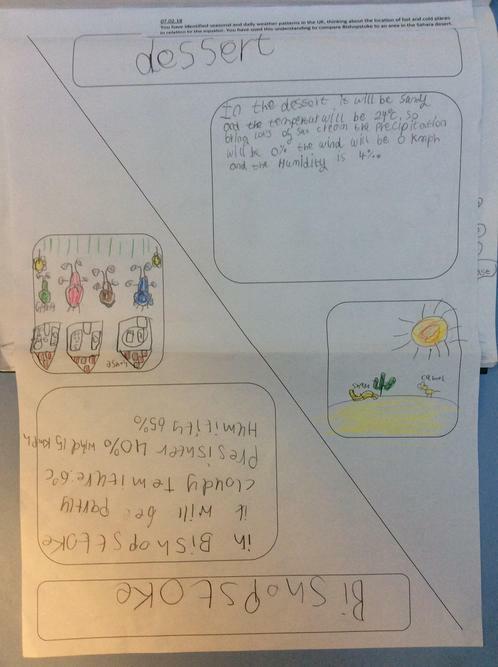 Most Geography is taught through topics using cross curricular links to make it relevant to the children. 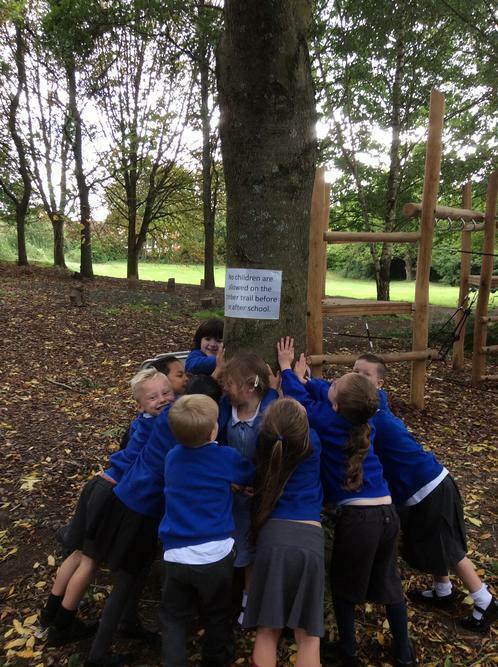 Pupils are equipped with knowledge about different places, resources and natural or human environments. They then apply this knowledge to gain a deeper understanding of the physical and human processes of the Earth. Our curriculum is tailored around the knowledge, understanding and skills required to be a successful geographer. 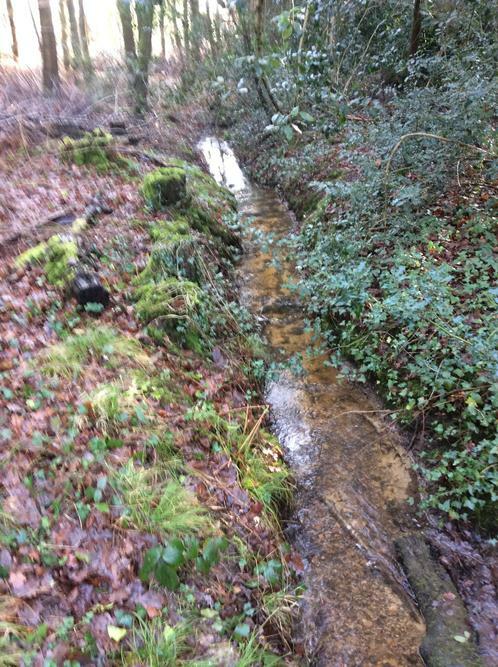 We are fortunate that our school is in a rich environment with many diverse geographical features within a short walk. 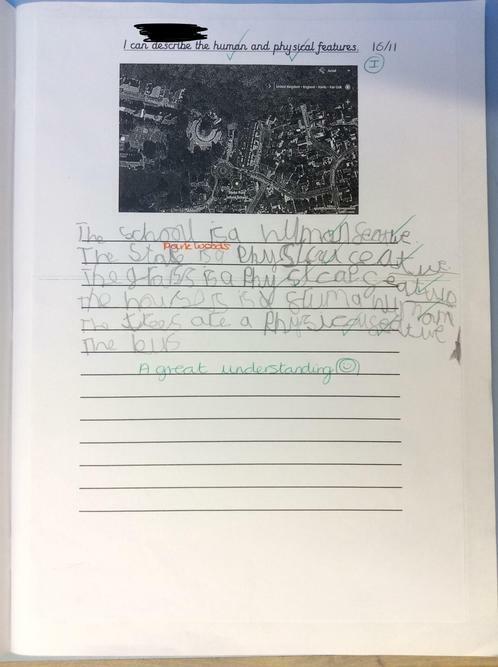 We are able to use our environment to teach children about their local area, giving them opportunities to observe and interpret a range of sources such as maps, aerial photographs and their own first hand experiences from field work. 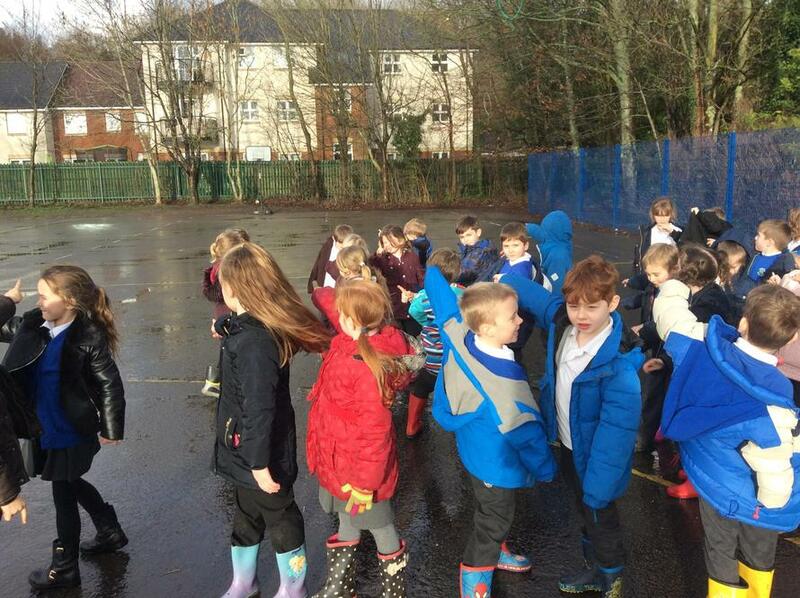 Alongside this, children are taught the differences between their area and other places both in the UK and abroad, allowing them to develop their knowledge of the world at different scales: locally, nationally and internationally. 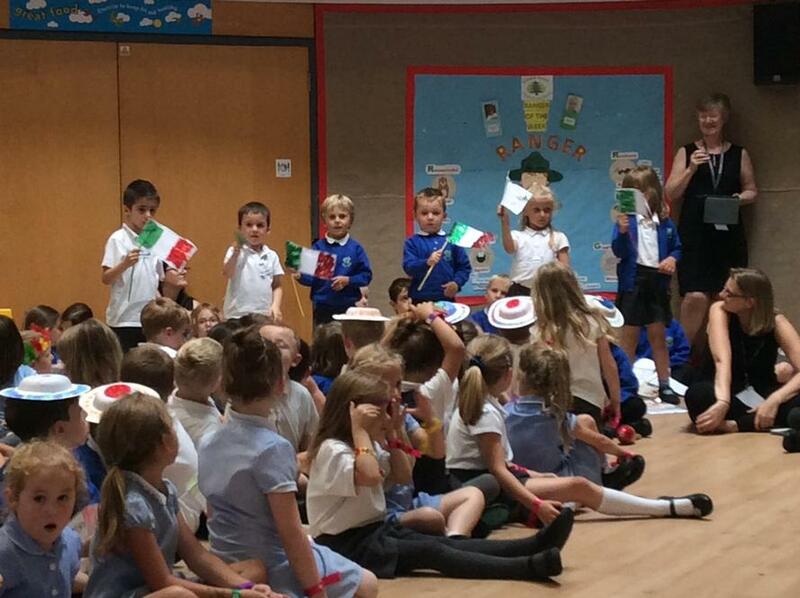 Pupils learn the difference between human and physical features, strengthening their understanding and vocabulary. 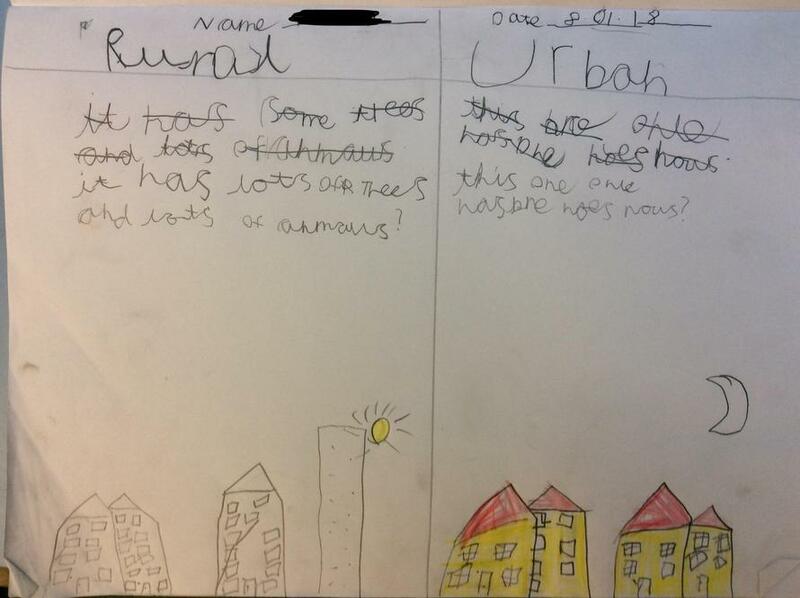 Children analyse how other people and places might be different to what they know and are familiar with, allowing them to make connections whilst considering their rights and responsibilities in the world both towards other people and the environment in which they live. Throughout each topic of work, children are taught to use maps of various scales to locate different human and physical features. 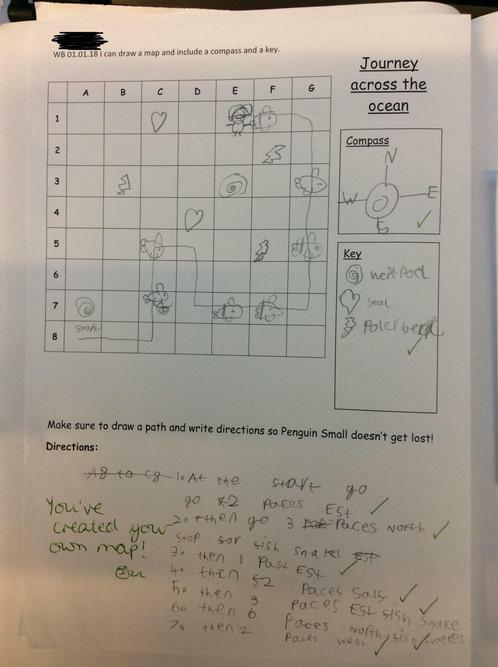 They are also taught how to create their own maps. Children are given various opportunities to collect data in the field and to analyse and present this using various information systems. Children also have opportunities to research places using the computer, iPads, books, pictures and photographs.